With Novera Payment Solutions & Worldpay, it's EASY to integrate payments with our language agnostic APIs. as well as a LIVE support team, too! Contact us for access to the documentation portal. 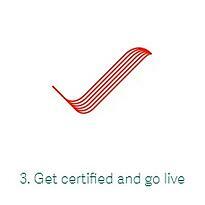 Novera and Worldpay Total enables mobile devices, removes certification costs, and manages peripheral devices for you. Our document portal allows you to check out our supported languages and their respective robust libraries. 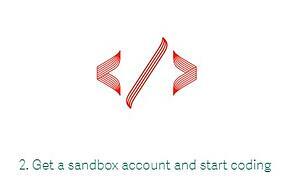 A sandbox account will be created for you to enable you to dive in and start coding. Demo our sample code and see firsthand how our credit card payment APIs handle each scenario. 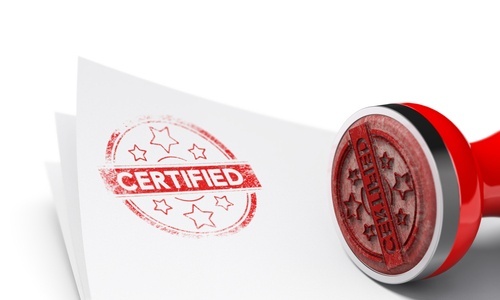 When you are ready to launch, CONTACT US to get certified! Request more information about the Worldpay API. 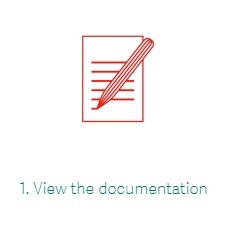 You'll gain access to the full documentation portal and we can set you up with a Sandbox account to safely write and test your code. Hey, we know this for sure: to a Software Developer, the sweetest word you can utter is "Easy." Worldpay Total gets payments up and running quickly. Our streamlined mobile-based integrated payments platform and our simple payment APIs are multi-functional. This simplifies payment integrations across all sales channels. Whether the transaction is mobile, online or in-store, our Worldpay technology delivers omni-channel payment solutions that help future-proof your web, iOS, Android™ or Windows® platform as your business grows. Add to that, our integration experts are available to help you identify the right solution and reduce your PCI compliance burden! Hear more about Novera's Worldpay payment integrations from the developer’s perspective. Request more information about the Worldpay API and we can set you up with a Sandbox account to safely write and test your code. 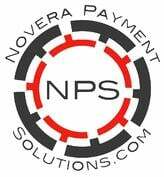 Novera Payment Solutions has teamed with the Worldpay Link Gateway to offer Integrated Software Vendors (ISVs) a world-class integrated payment gateway solution, making it extremely easy to provide your clients with flexiblity to accept multiple payment types AND save money in processing fees. In addition to our innovative flat fee pricing model, which can save your customers thousands in processing fees each year, here are 5 reasons why you should make the switch today! Worldpays “Develop Once” approach is committed to reducing development time and allowing you to get to market quicker, plus it helps lower your overall program maintenance costs. Time is money. The Worldpay Link Gateway is PA-DSS compliant as required by PCI rules. This will put your clients at ease and allow them to focus on their business. Not only is it PCI compliant, but its EMV ready! From all major credit and debit cards to ACH/check protocols, the Worldpay Link Gateway provides consolidated, flexible options for virtually every US payment transaction type and method. This enables your clients the ability to accept multiple payment types easily. There are a lot choices in the merchant processing business, but real success and real growth in your business only happens if you are working with a committed partner who provides world-class support. The Novera Payment Solutions ISO & Agent program does just that. We offer multiple robust revenue enhacing programs, provide incredible support for multiple product groups, and we offer many ISO/Agent benefits. Through our relationship with Worldpay, we are able offer you and your customers world-class merchant processing solutions, with unparalled security, and ongoing support. We make payments simple, whether in-store, online, or through mobile devices. Our strategy is to help you bring new merchants on board and make your business indispensable. From merchant onboarding to technical implementation, partnership management and long-term support, we’re here to help you offer a differentiated experience to your customers. We work with you to identify opportunities for business growth and can help you execute campaigns to achieve your goals. Yes, that means you get to talk to a live human being ... even the SAME person more than once! You'll gain industry-specific know-how and breadth of payment acceptance solutions to make your business an indispensable resource to your customers. 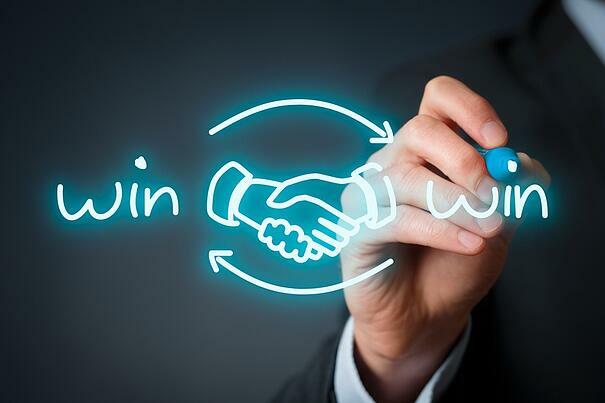 When you are indispensable and provide a quality product, you gain customer loyalty. Novera was founded to bridge the gap between the capabilities and commitments of large service providers and the reality of what is delivered. 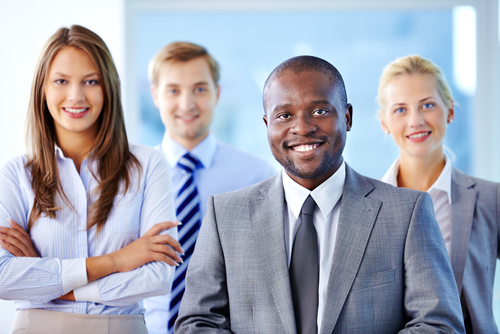 Our role is to serve both the Client and the clients customer. Managing and delivering on the expectations of all parties, we combine the strength of a major processor, Worldpay, with the service and reliability of a local partner. Are you ready to jumpstart your merchant processing business? Contact us for a free consultation. VISA has recently announced a new mandate that will affect installations via software vendors during 2016 and beyond. The mandate is intended to improve security for payments. If you would like to take advantage of the Novera / WP special pricing please contact us and we can get you set up. A link to the PCI Security Standards Organization Website / QIR section is below for your reference. A link to PCI Security Standards Organization Website / QIR section is below for your reference. If you have any immediate questions please feel free to contact Sean Grace at Novera Payment Solutions directly. We will provide additional information as it becomes available. We strongly recommend you at least register at the discounted price as soon as possible.